Private concierge services offered in Provence and Côte-d’Azur. The private concierge company named Conciergerie Arma Prestige restore to the caretaker’s lodge its former role and propose you a large selection of VIP services. 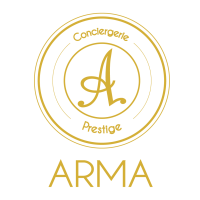 Created in 2007 in Sanary-sur-Mer ( Var – France), the private Conciergerie Arma Prestige benefits from a big notoriety in the region and is more and more solicited in Provence. This recognition acquired through the year is based on the customer satisfaction which is the slogan of the society. The Conciergerie Arma Prestige is listening to all of its customers which have an own and preferred interlocutor. This local relationship developped with its costumers permits to increase the knowledge of its costumers in order to much better respond to visitor preferences. With a large experience in the private luxury concierge domain and with good knowledge in the region, caretaker’s lodge Arma Prestige has developped a solid network of supporting partners who are rigorously selected in order to offer a large selection of concierge VIP services the most completed of the sector. 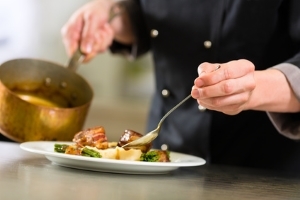 Our service provisions are just limited by your imagination. 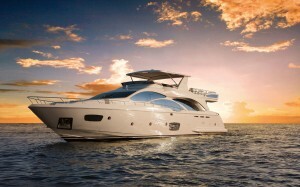 The portfolio of our concierge luxury services in the Var. Located in Sanary sur mer, Conciergerie Arma Prestige offer its services in the Var (Bandol, Toulon…) and even in Provence (Saint Rémy de Provence…).